Syma X8G Quadcopter with Go-pro Style Camera is set to launch into the retail market soon. 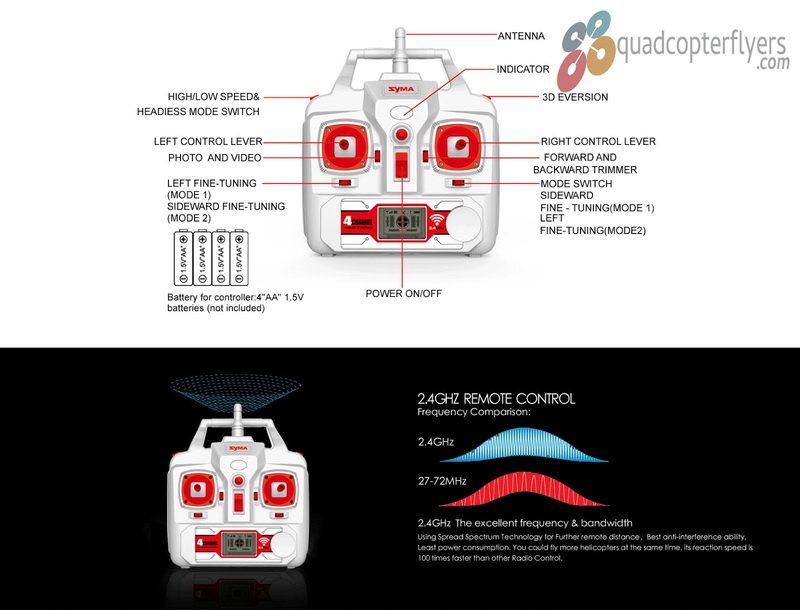 Syma X8G is part of Syma 2015 series Quadcopters, Unlike the X8C and Syma X8W WiFi FPV, the Syma X8G comes with the GoPro Style 8 MegaPixel HD Camera (G stands for GoPro Style, as briefed by syma) and Headless mode with 4CH and 6-axis Gyro system. Strong stability,can easily implement various flight movements, stronger wind resistance, easier to control. Great!! You cannot beet this drone, 1 for price, Quality, performance, And durability and strength. 4 batteries latter I kept taking it up 20/30meters. Staling and full thrust @about 30 feet,! &WOW not Once did it let me down and never a problem with the Motors. Great and my best for new beginners. :-) yours D Adams. Corby.England. Shame about the WIFI. Or it would be the best x Peace. Good day, I just received my Syma X8G but I didn't receive the instruction manual, is there any chance you could scan a copy and email it to me, I would be so appreciative. Can you connect a go pro instead of the camera provided? 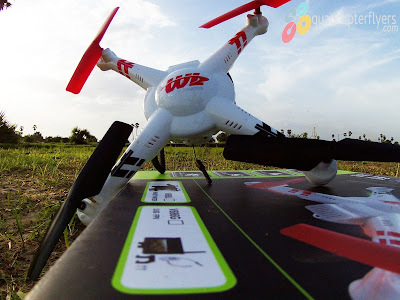 Yes you can but you won't be able to control it through drone's FPV. You need to connect to go pro. 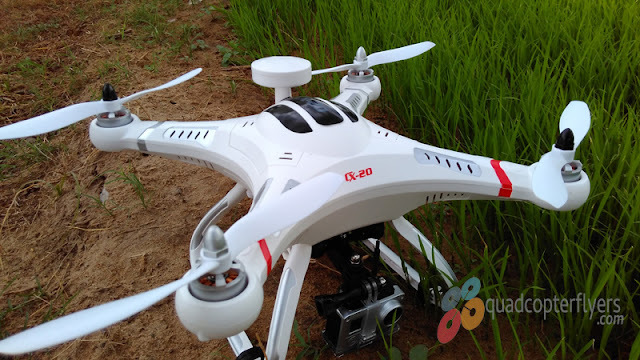 Also it is not recommended because Go Pro adds extra weight to the drone which can fry the motors in long run. You can expect less throttle with GoPro. It will lift an ultralight 2d Gimbal with a go pro camera. it is less responsive but the motors come in nice and cool after about 4 minutes flytime. I have no doubt it will hard on things and likely cause a failure of some sort eventually. I haven't measured temperatures on the reciever/control unit yet. Almost a dozen flights and still going strong. I remove the Gimbal and camera when not filming. I haven't made a quick release for it yet so it's a pain removing and installing the Gimbal and camera. You will need some mechanical know how to adapt whatever Gimbal you choose to use, I use the headphone plug (modified) to supply power to Gimbal, you can switch it on and off using the film switch on remote. I am thrilled with the x8, it's a perfect stepping stone for learning. 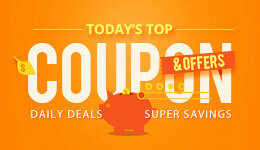 You won't be disappointed, just remember the price tag and what your getting in return, incredible value. 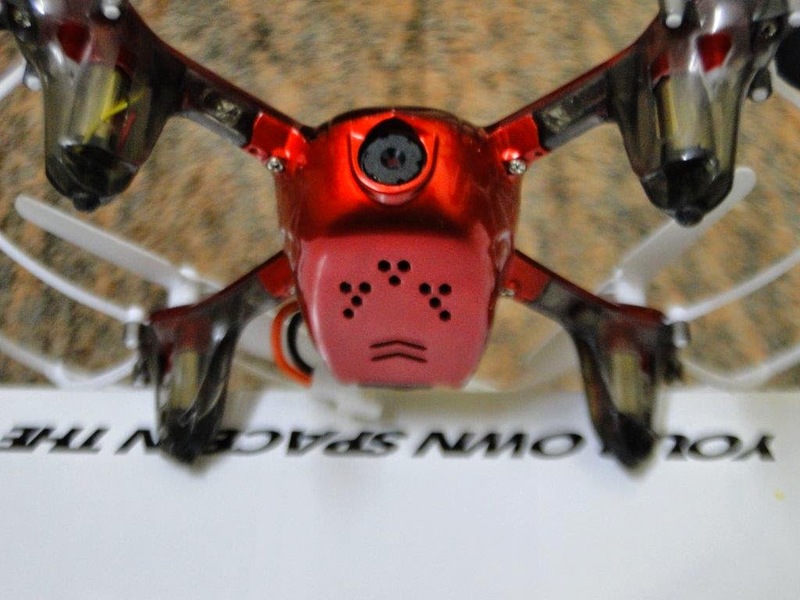 It will fly with an ultralight 2d Gimbal and go pro. Motors come back cool after approx 4 minute flight. Headphone jack is used to power Gimbal allowing you to switch the Gimbal on and off via the film switch on TX. I haven't measured temperatures on the reciever/control board yet but I have over 30 flights on it, about a dozen of them carrying the heavy payload. Timing flights is best with Gimbal/go pro. If your far away and don't set it down immediately once low battery lights flash it will land itself and may result in significant damage or complete loss. It works but a $600 camera and Gimbal on a $110 quad, your taking your chances. 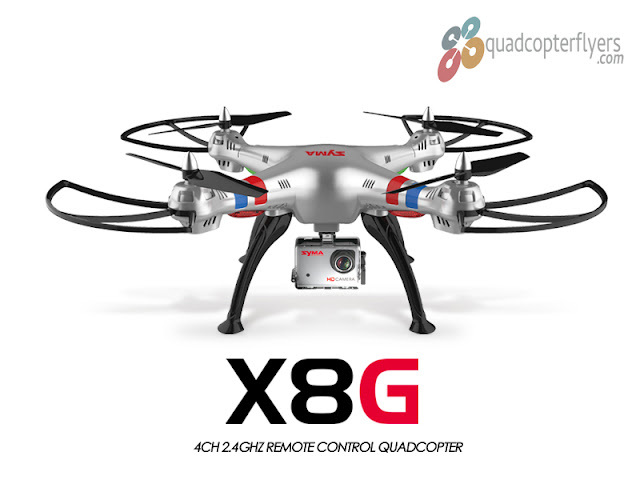 How much voltage does the x8g supply for the gimbal? Can you connect a phone to view the in flight video on the x8g like you could with the xbw? Not with the out-of-the-box camera provided by SYMA. You must view the video after the flight on the provided memory chip (or your own if you replace the 4GB that comes with the drone with your own. Can you connect to a cell phone to view the in flight video on the x8g like you could with the x8w? How high can this drone fly? How high can this drone fly? How many pictures can it take in 7 minutes? I intend to use it for a mapping project. Question - I got the X8G for Christmas. When I take videos in 1080p mode (haven't tried in 720 mode yet) the videos are limited to 5 minutes (give or take a few seconds) & ~ 500MB in size. When I fly for about 12 minutes, I get 3 videos - 2 of about 5 minutes each (for the first 2 5-minutes segment of flight) and then the final file for the balance over the 10 minutes of the first 2 videos. What's going on? Why isn't there 1 file for the total duration of the flight? I think this is a "protection" fir the movies. Why is the X8G video only 5 minutes (~500MB file size in 1080p mode) in length? If I fly for 8 minutes I get 2 file. one for 5-minutes and a second for 3 minutes. I purchased x8g and didn't receive the manual. Can't get the company to send me one either! Just google "x8g manual" on google and you'll find it as a PDF. The manual is really poorly written though. 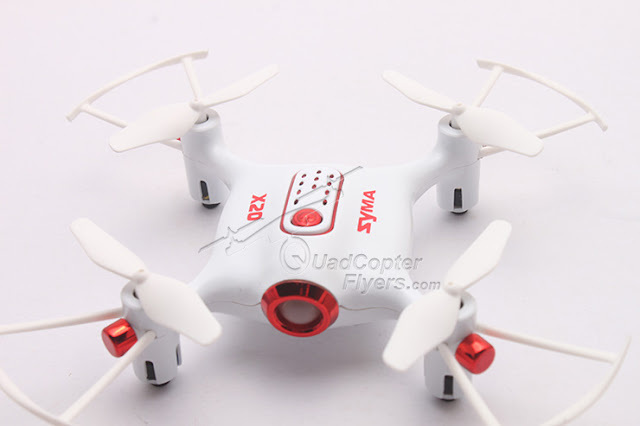 So what happens what the Syma X8 flies out of control range? 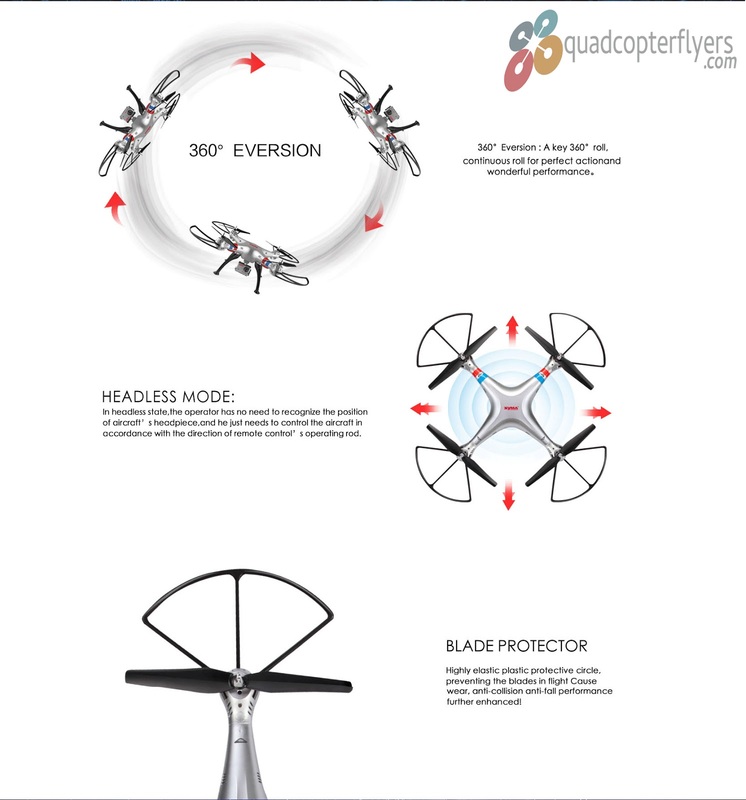 Does it keep flying with the last received control inputs, or does it go into a hover mode, etc? 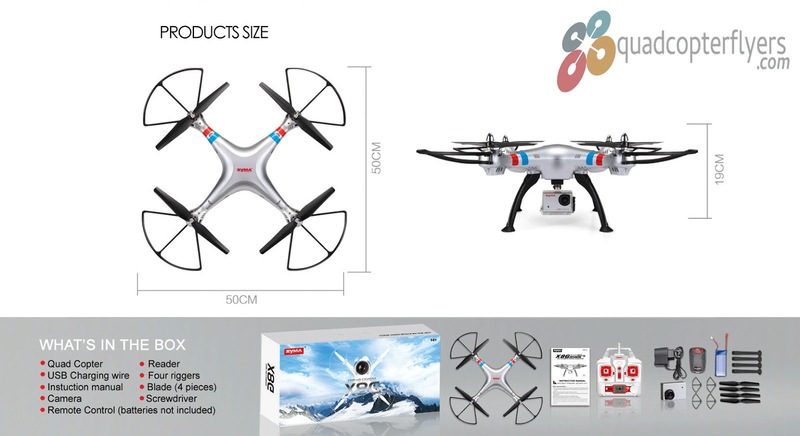 Can anybody tell me if I buy the X8 and fly with a friend who also has an X8 will the remotes interfere with each other's drones? Just got my X8G today, but the instructions don't mention the camera, so I need to find out the hard way...unless someone tells me how. I'll be very grateful. Hi Guys. Has anyone come across this problem. Got this for Christmas and only flown it once. When I bank to the right on the controller it goes left and visa versa. Likewise push to go forward comes to you and and pullback goes away.. Something not right I say. what is the camera dimension? what is the dimension of the Syma Hd camera? Can I know wind resistance?? NEED HELP WITH INDIVIDUAL PICTURES - I'm a Realtor and need to take individual pictures. How do I know it's on? How do I get it to shoot a picture? Does it automatically take pictures or can I control when to shoot a photo? I bought this drone and I love it! The problem is that the plug for the camera needs to be taped to one side or the light won't come on showing its active. Also, a lot of the videos I record while in flight won't play when I insert the memory card in my computer. Some will play, some won't.how do you make the head phone jack work or how do you fix?